California Furniture Galleries | Thank you for 60 years, we have closed our doors. THANK YOU TO ALL OF OUR CLIENTS, CO-WORKERS AND FRIENDS FOR HELPING OUR BUSINESS OVER THE LAST 60 YEARS. WE HAVE CLOSED OUR DOORS AND ARE NO LONGER IN BUSINESS. WE HAVE REFERRALS FOR LOCAL WORK, PLEASE SEE BELOW. If you need warranty service, contact the manufacturer of your furniture. If you need out of warranty service, we have the following companies to recommend. 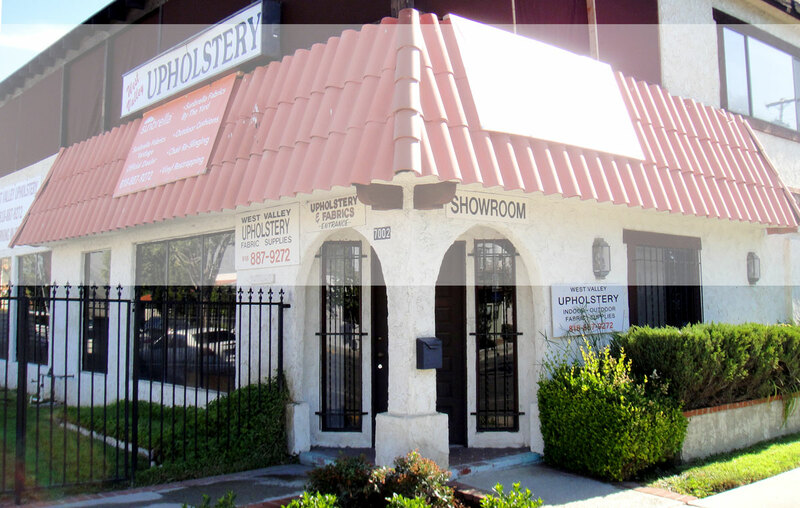 We have been working with West Valley Upholstery for decades. They offer personal service, quality work at competitive prices. 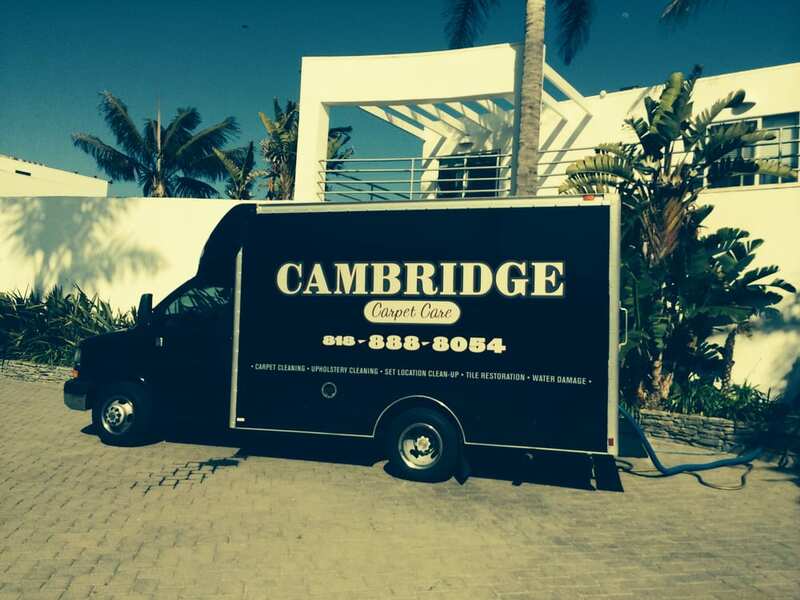 Cambridge Carpet and Upholstery Care is owned and operated by Joe Keating. Joe is a very knowledgeable and hard working professional.